Over 11,000 participants flocked to the Doha Exhibition & Convention Centre to source products and enhance their professional skills at The Big 5 Qatar launch event. The quality of the event, along with the features on offer, has been the main point of praise by attendees. The Big 5 Qatar launch edition was opened by His Excellency Mr Mohammed bin Abdullah Rumaihi, Minister of Municipality. The event enjoyed support by Ashghal (Official Sponsor), Manateq (Economic Partner), Qatar Development Bank (Development Partner) and Qatar Tourism Authority (Official Support). 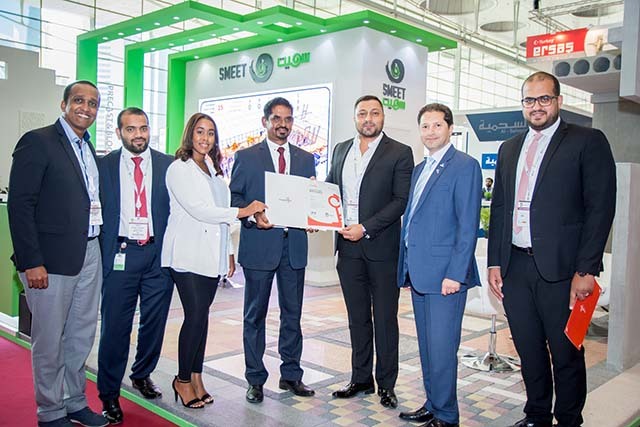 From 24-26 September 2018, The Big 5 Qatar hosted more than 240 exhibitors from 21 countries, live product demonstrations, and 40+ free-to-attend educational workshops. 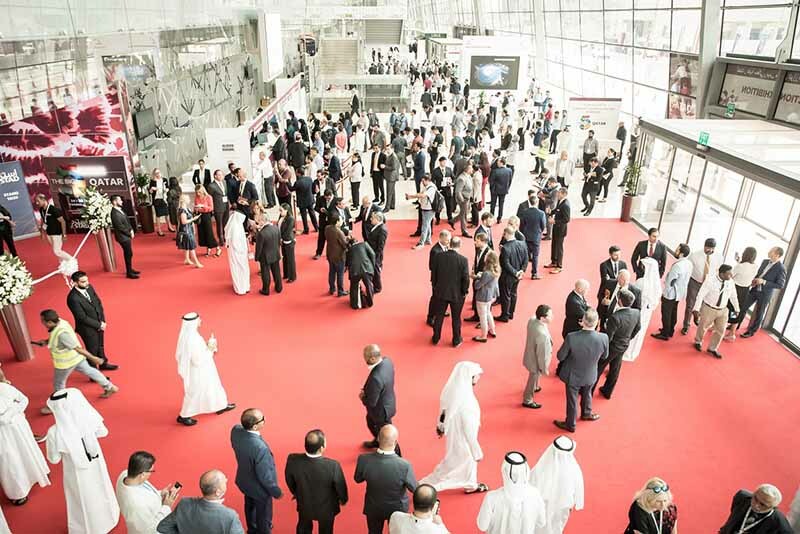 Organised by dmg events Doha, The Big 5 Qatar will return next year from 23-25 September 2019 at the Doha Exhibition & Convention Centre.